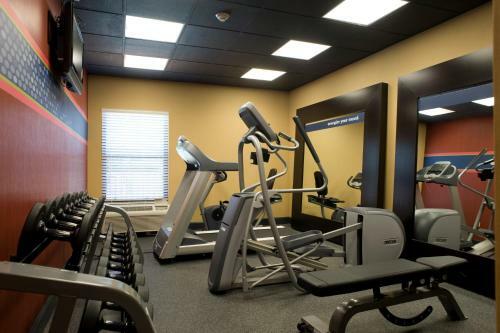 Located just 5 miles from both the Dunn Seilor Museum and MSU golf Course, Hampton Inn Starkville provides an outdoor pool and a fitness center. Free Wi-Fi is available on site. 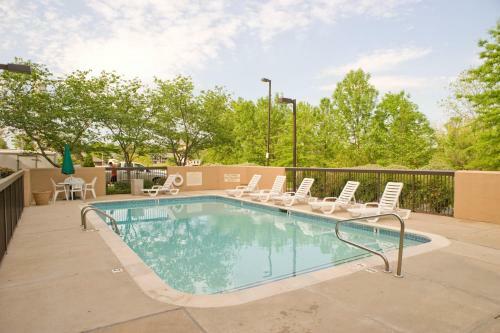 After a day of exploring the area, guests can unwind on the sun loungers by the pool. 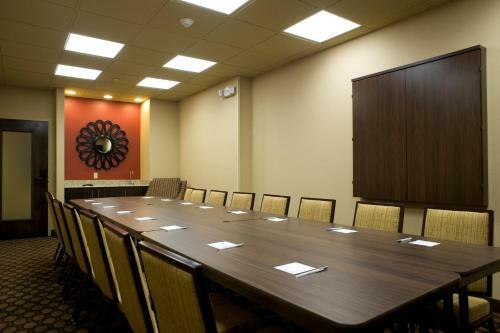 Hampton Inn Starkville also offers a business center and a 24-hour reception desk. 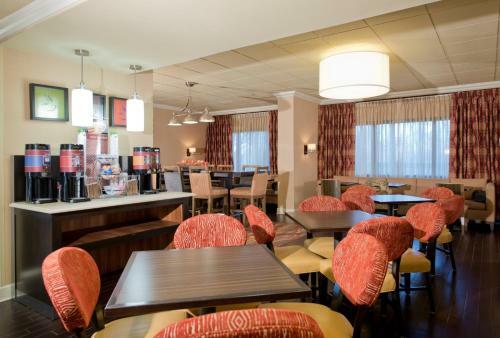 All rooms have a seating area where guests can enjoy a refreshing beverage from the tea/coffee maker. Hampton Inn’s accommodation is fitted with cable TV channels. 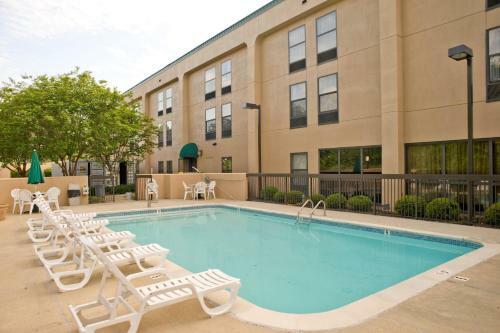 the hotel Hampton Inn Starkville so we can give you detailed rates for the rooms in the desired period.